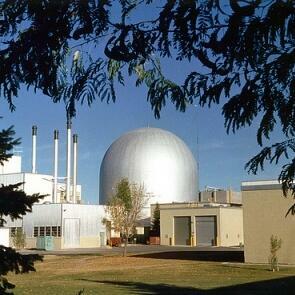 Audioboom / Integral Fast Reactor nuclear power - what is it and why should you care? Integral Fast Reactor nuclear power - what is it and why should you care? Are the climate and energy debates missing the point? Nuclear energy failing at management and regulation. @TomHals @Reuters.